Founded in 2007, Slice the Pie is a UK-based music review site that offers micro-payments to anyone wishing to 'listen and earn' by listening to, and giving their opinion on, new songs by mostly unsigned artists. 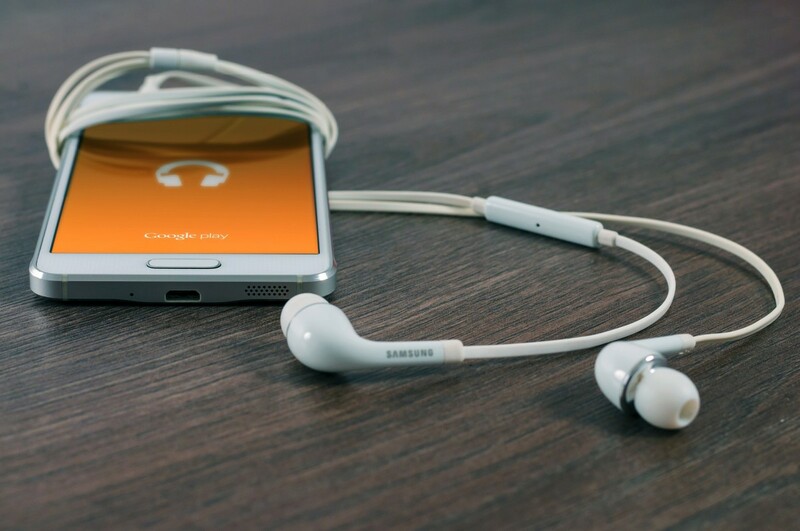 More recently, they've also been requiring reviews on fashion accessories and phone cases, but they're still essentially a music review company, and it's the song reviewing side of the business that this Hub deals with. When I joined Slicethepie (STP) a few years ago as a reviewer, it was a very different kind of site. In those days, not only could we get paid for writing reviews, but we could also invest in artists. We could even buy and sell shares in them in the hope of sharing in their success. That was the original concept - crowd-funding of the artists to cut out the middleman and help ourselves to a "slice of the pie". If we heard an artist that we thought was going to do well, we could buy shares and sell them if the price rose. In order to offer this service legally, STP operated under a UK gambling licence at that time, but because this kind of gambling isn't allowed in the US, Americans were blocked from using that part of the site. When STP realised that the US was too big a market to ignore, they changed their business model, dropped the shares gambling business and started paying for reviews in US dollars instead of British pounds. Until November 2011, we could still invest in artists and keep in touch with them on the STP forum (now gone and replaced by Facebook). Since November 2011, however, Slicethepie has become a reviewing site only, operated (as before) in conjunction with Soundout.com - the site where artists or record companies looking for reviews pay to upload their music, which is passed on to STP to be reviewed by scouts, reviewers or whatever they want to call us. No. Unfortunately most countries are blocked these days. It seems that now only the UK, (STP's home country) plus the USA and a few other other English-speaking countries are accepted. They also ban users that they detect are using proxy servers in order to hide their true location. They claim in their Facebook page that they hope to open up the site globally in future but have no immediate plans for this. It's easy. Just follow the sign-up procedure on their site and you can be getting paid for reviewing songs within minutes - but you also need to supply a Paypal account email address for receiving payment. If you don't want to use your existing Paypal-linked email address, you can always add an alternative email address to your PayPal account and use that to join STP. Each song usually earns the scout anything between 5 cents and 25 cents depending on several factors such as the length of the review, the quality of writing and your 'rank' (stars) and whether there are bonuses being paid for special (usually anonymous) songs. 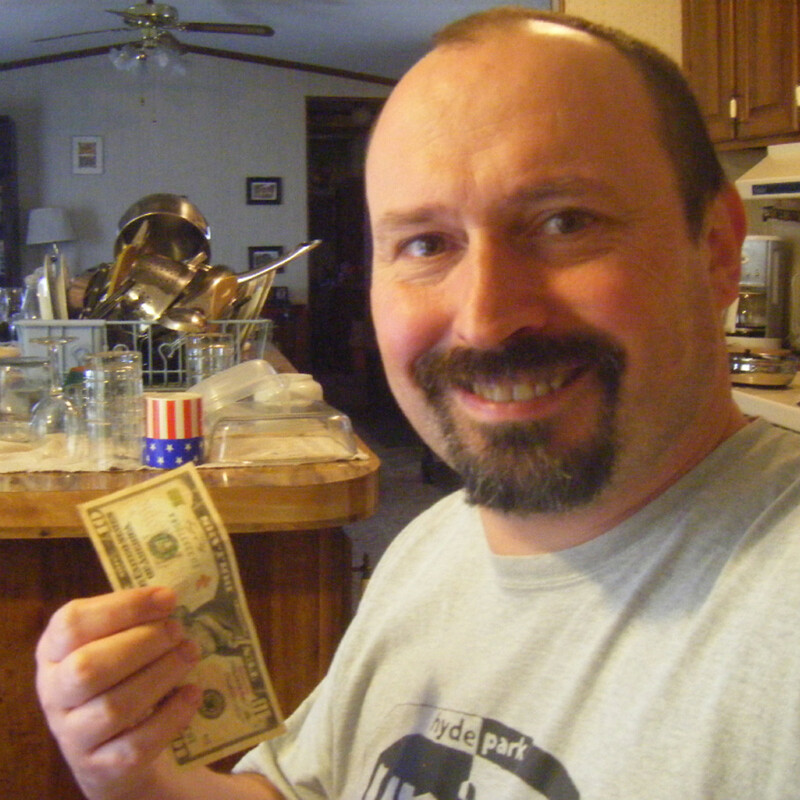 You can also earn by referring other reviewers to the site. If you're in it just for the money rather than the music then you'll be disappointed as the pay rate always works out at less than the legal minimum wage in any of the (English speaking) countries that the site accepts reviewers from (UK, Canada, US, etc.). In theory, provided you can type your review within the minimum listening time of 90 seconds, and then immediately load a new song AND earn an average of 20 cents per review, you can earn close to the minimum wage, but when you take into account glitches, rejection messages, variable loading times and the fact that no-one makes 20c per review consistently these days, then it works out at far less than the minimum legal wage. If you do it for the enjoyment of listening to and writing about the music, then you should just forget about the earnings and let them add up over time. Payments are made via PayPal only. When your STP account reaches $10, you can click the withdraw button and the money will be sent to your PayPal account within a few days provided you haven't broken any rules and your reviews are genuine, i.e., not spun, copied or meaningless, etc. They do check and will ban users that they feel are abusing the site. Keep in mind, too, that they will ask for your date of birth each time you withdraw money, so if you haven't supplied your real date of birth, make sure you remember which date you gave them. Payments are made on Tuesdays and Fridays. As soon as you log in, you can go to the scouting page and start the music player. A song will play and you can write a review about it while it's playing. Each song review takes literally only a couple of minutes at most. After the song has played for at least 90 seconds you can submit the review, and your payment for it will be added to your current session earnings as well as your account balance. There's no limit to the number of songs that can be reviewed over time, but each session will be limited by the number of songs currently waiting. When they run out of songs, you just have to come back later after some artists have uploaded new songs for review. You don't need any specialised musical knowledge in order to construct a meaningful review. You just have to write a few sentences expressing your opinion on various aspects of the song and the performance of it. For example, does the singer have a good vocal tone? Does he/ she sing expressively? tunefully?, clearly? Is it a pleasing tune (melody)? Does anything in the song stand out, such as the rhythm? Does the song have originality or is it very predictable? Are the lyrics interesting? meaningful? nonsense? Do you think the song has any chance of commercial success? In short, just a few sentences that will let the artist know how at least one member of the public perceives their song. 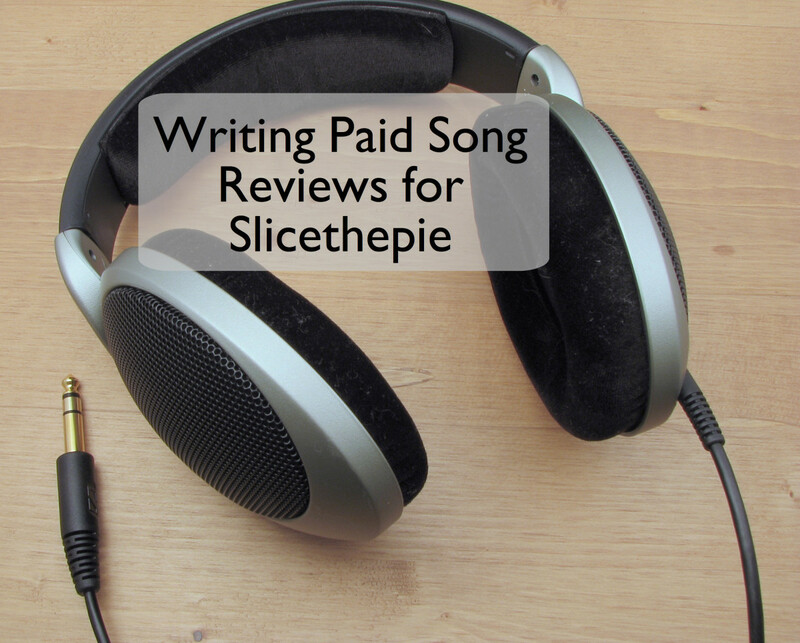 To see some sample reviews, see my article "How to write meaningful song reviews on slicethepie". When I signed up, they asked for my music preferences, but I get songs of every type. Can I change that? Unfortunately, you can't pick and choose the style of song you get to review. You just have to be objective, exactly as a real music scout has to be, and not let your personal tastes influence your review too much. It's no good writing "This is a country and Western song and I hate Country and Western - 0/10". That doesn't help anyone and could get you barred if the artist reports it (especially if the artist has had to pay for the review). It could be the greatest Country and Western song ever written. Whether you love or hate the genre, you can still comment on musical qualities that are common to all styles, such as originality, polished performance, expressiveness, balance, etc. Why ask for my preferences if they just give me any style of song to review? For statistical reasons. If, for example, a hard-rock song gets rated very highly by a large number of scouts, STP can see what age group the song most appeals to and what percentage of those scouts also love reggae, or rap or C&W, etc. That's very useful information to them. That's why they pay. That's how the site works. There's no skip button because if everyone skipped songs they didn't like, it would give a false picture, statistically. Refreshing the page sometimes works, but even so, the song you skipped will be back a few songs later. You may as well just review it and get it out of the way. The system will automatically reject reviews for the following reasons, but will also give you a chance to fix what's wrong and resubmit without having to re-type the review (reviews can't be pasted but only typed directly into the box). Review is too short - (Writers block?) You just need to add a few more sentences. Review is similar - If you constantly use the same sentences in different reviews, the system will tell you it's a similar review and you should be more original. Note* They will also reject reviews known to be copied from other sources and likely lock your account for it. Review isn't specific enough. You need to make sure your review includes a good number of musical terms such as vocals, singer, rhythm, melody. tuneful, guitar, drumming etc., etc., in your review so that the system knows you haven't just written nonsense in order to get the payment. Keep your reviews concise so that they'll have a high density of musical terms. If not, it will be rejected because the system compares the number of musical terms to the entire word count. Swearing and sexually explicit terms. If your review contains any such words, the review will be rejected - a bit unfair especially as the rap song you've just reviewed may be full of them. Review doesn't match the rating. This isn't a rejection, just a warning that the system has detected your review doesn't match the score that you awarded. They use semantic technology software to analyse the wording of your review, and if it doesn't approximately match the score, you get a message asking you to check that you've selected the right score. Basically it's just asking you to check that you haven't made a mistake. If you haven't, submit again and it will accept it. If you have selected the wrong score, simply change it and resubmit. If you receive any of the above rejections or warnings, you don't have to write a new review; just fix what's wrong and resubmit. If you have trouble wording your review, see the link - How to write meaningful song reviews on slicethepie.com (under the how to write a good review section above). Hi Museforthemoment. According to the official FAQ, You get paid when your referral leaves the review, not when they cash out. 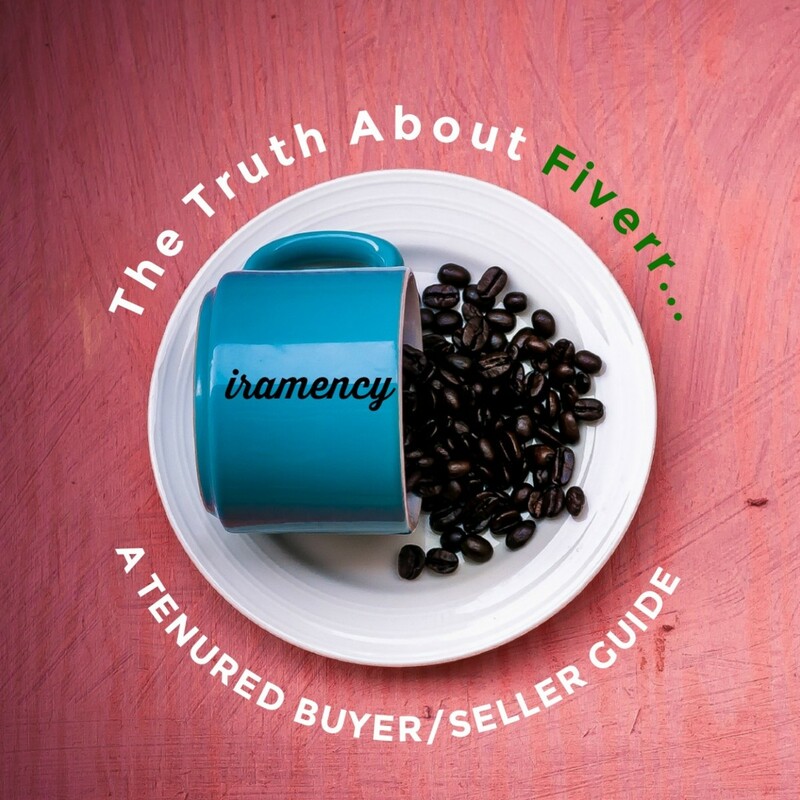 Many never actually reach the $10, anyway, if they lose interest and give up, but we still get 10% of whatever they've earned in their first year. They know when they join that they need Paypal. It's clearly mentioned in the payment question on their FAQ page. Hello chasmac, I had a quick question for you since you are obviously the go to guy on hubpages for slicethepie :). Referring to the referrals, do my referrals need to cash out to earn their 10%, or is it based upon review? And I'm asking because there is certainly no mention of paypal being needed, so when a referral wants to cash out, they may not have a paypal and decide they do not want one. Do I loose out on their inability to cash out, or again is it based on review? Thanks for the comment, DNemesis. You're right. Just enjoy helping out the artists, and let the money accumulate. My other hub on STP (link above) explains how to write reviews that are useful to artists. You might find some good ideas there. I was really excited at first, seeing those cents increase right before my very eyes, lol. But after some time i started to realize it's a lot of writing to reach even $1. So, it's a great site, don't get me wrong. What i think i might do is save it to the top of my bookmarks, then make about 30 to 50 cents per day and just let the money accumulate slowly. Great hub, thanks for the updates.